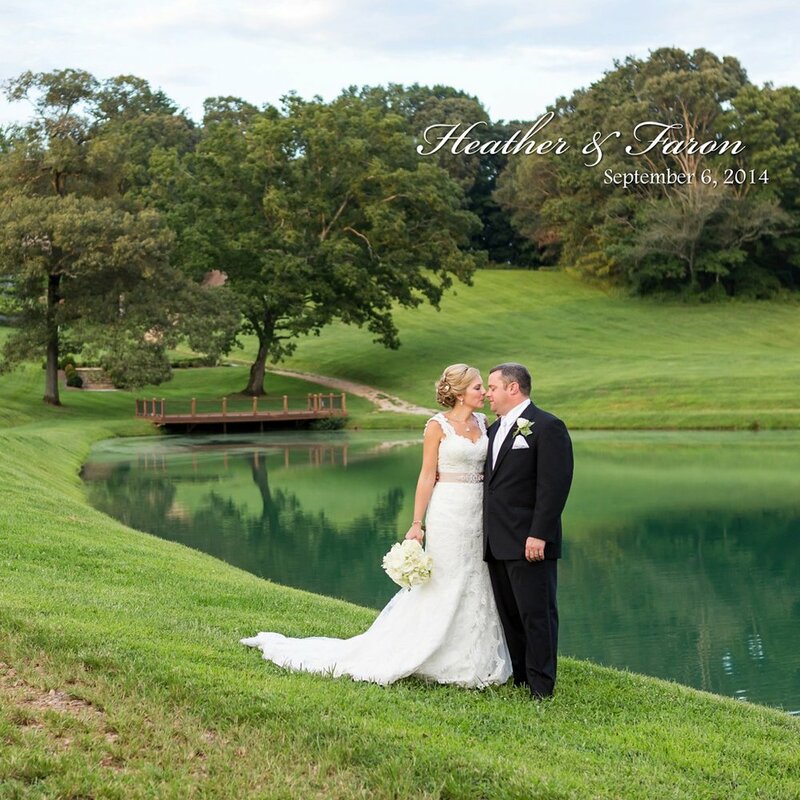 Heather & Faron's destination wedding took place at vineyard heaven, Montaluce Winery in Dahlonega, Georgia. 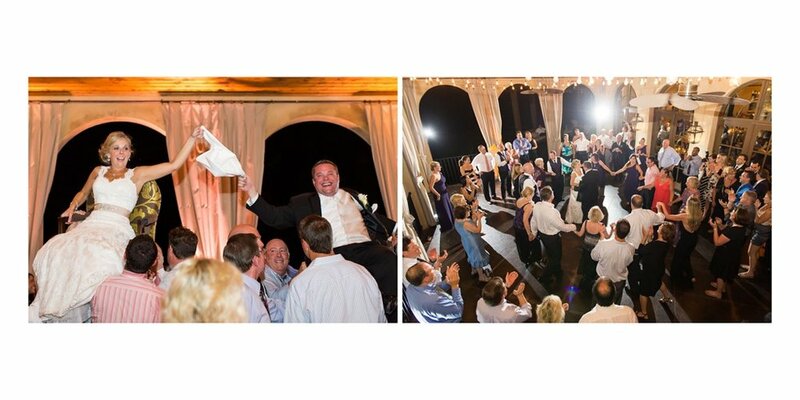 Their ceremony was held in the wine production room, followed by a spectacular dinner and reception at Le Vigne, the on-site restaurant. I couldn’t believe my eyes at sunset when the wonderful staff took us on a golf cart to the heart of the winery. It was the ideal setting for these two wine lovers and served as an inspiring backdrop for capturing Heather & Faron’s big day on September 6, 2014. You can see in the photos that these two know how to enjoy their time together. They were always laughing and cutting up, as they probably do every day! I love the way they laugh together. Plus, the groom did the worm after dancing with his mom. Pretty much the coolest mom and son dance EVER. When it was time to bid the newlyweds farewell, their loved ones sent them off with a sea of sparklers—a brilliant end to a picture perfect day! The wedding—venue, arrangements, ceremony, vineyard, and reception—was a photographer’s dream. Kudos to Katie Gayler, the wedding coordinator at Montaluce Weddings and Events for her assistance! 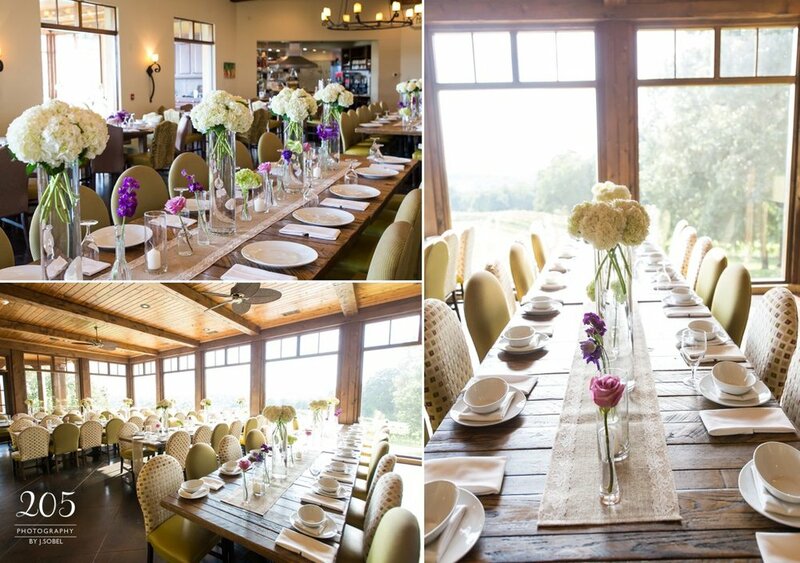 The bride didn’t miss any details either, and her colors coordinated perfectly with the winery venue. I was blown away by her attention to detail. This destination wedding was amazing on all levels! You can view this wedding on The Knothere. A special thanks to all the vendors who helped to make this event so special and memorable! !